A registered investment advisory firm that offers active management that is focused on capital appreciation. 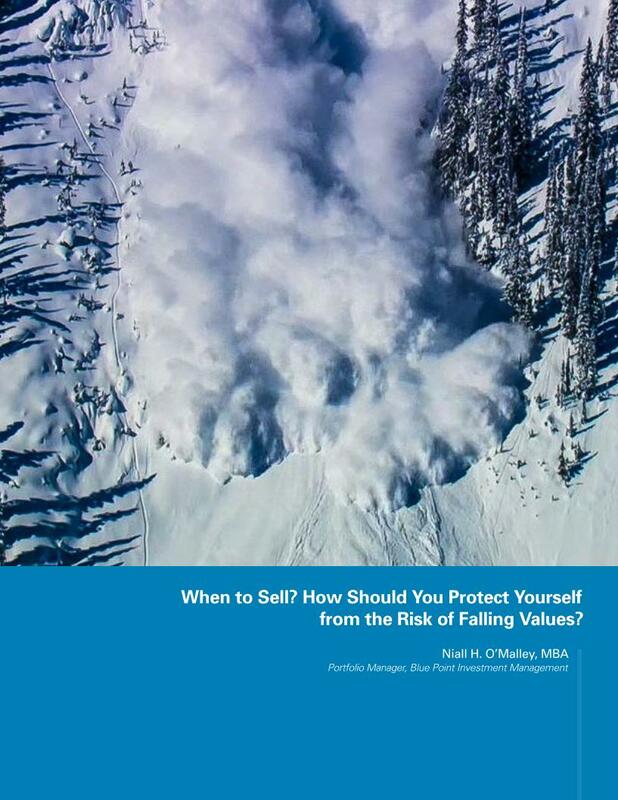 Founded by Niall H. O'Malley in 2006, Blue Point Investment Management is a registered investment advisory firm. 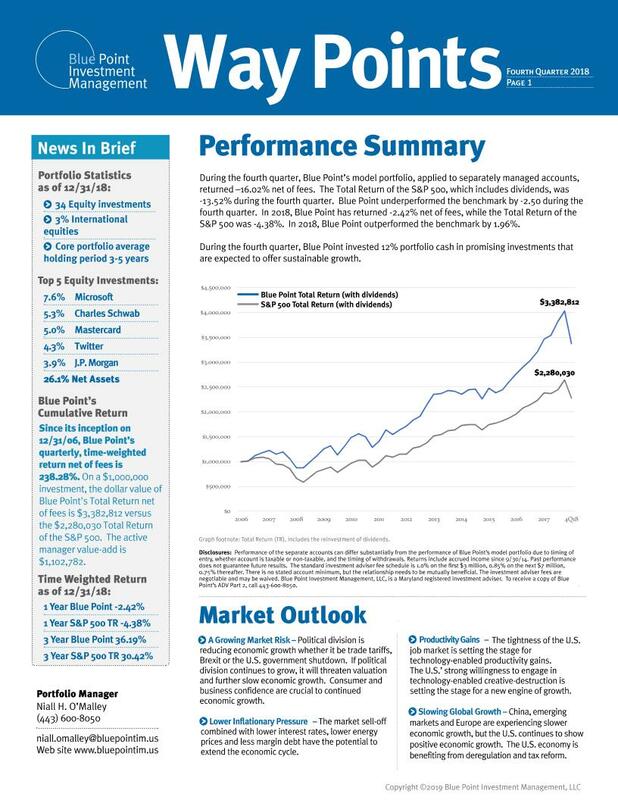 Blue Point offers active management that is focused on capital appreciation.